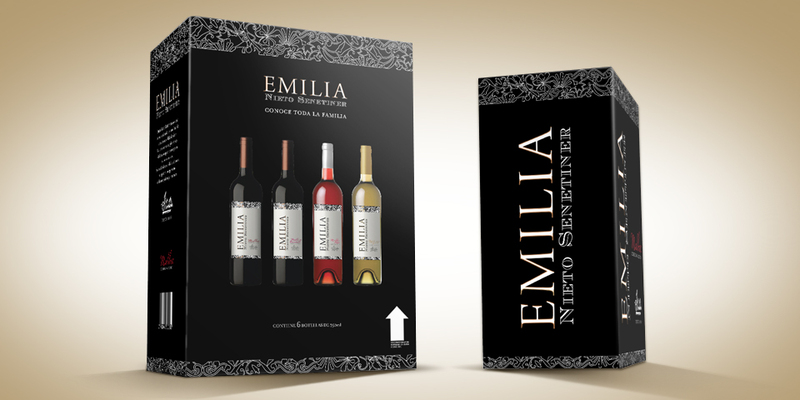 Our agency developed the design of its logotype, and primary and secondary packaging, in order to convey an original proposal endorsed by such a traditional and reliable winery, Nieto Senetiner. 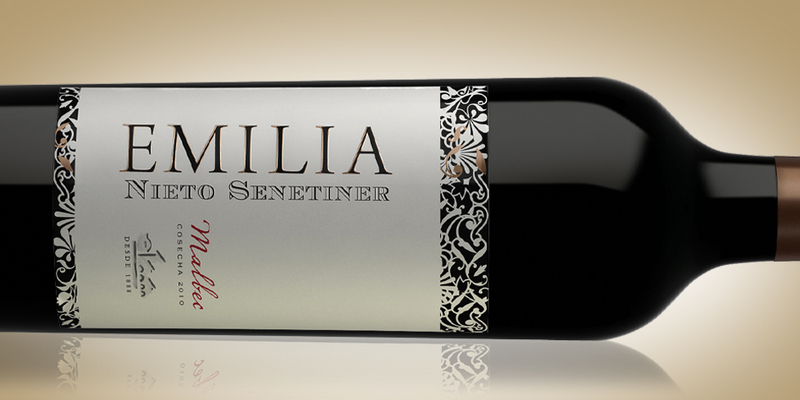 During 2011 Nieto Senetiner Winery produced a new line of wines called Emilia, which has a soft aromatic fruity characteristic. The product is intended for men and women that enjoy those daily moments that give pleasure, such as meeting with friends. It is the most informal and emotional product line of the winery. 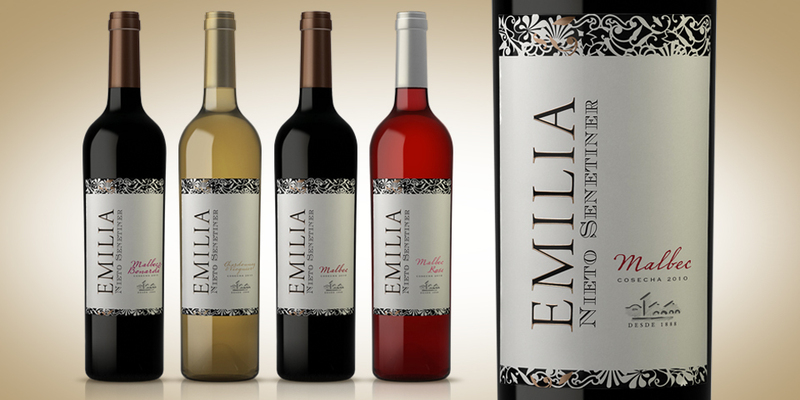 Emilia portfolio includes Malbec Bonarda, Malbec Rose, Chardonnay and Viognier varieties.